Interview with Coelho & Ridnell from Wed. Nov. 14 on the show “Sonoridades”, on Rádio da Universidade 1080 AM (www.radio.ufrgs.br), from Porto Alegre Brazil, hosted by Guto Villanova. 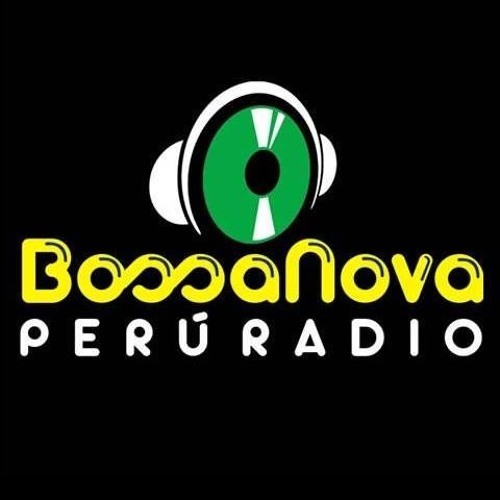 Re-broadcast on Bossanova Perúradio from Lima, Peru, www.bossanovaperuradio.com. Playing cuts from our debut release “Sunny Day”.